Inside and out in less than 10 minutes. 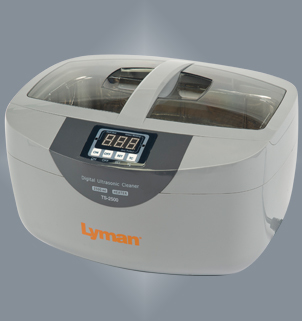 Lyman's Turbo Sonic 2500 delivers ultrasonic cleaning that allows the reloader to clean cases inside and out in less than 10 minutes. The heated tank and Lyman's specially formulated case cleaning solution deliver superior case cleaning of case and primer pockets. The ultrasonic cavitation lifts and dissolves carbon, dirt and any residue left on fired cases. 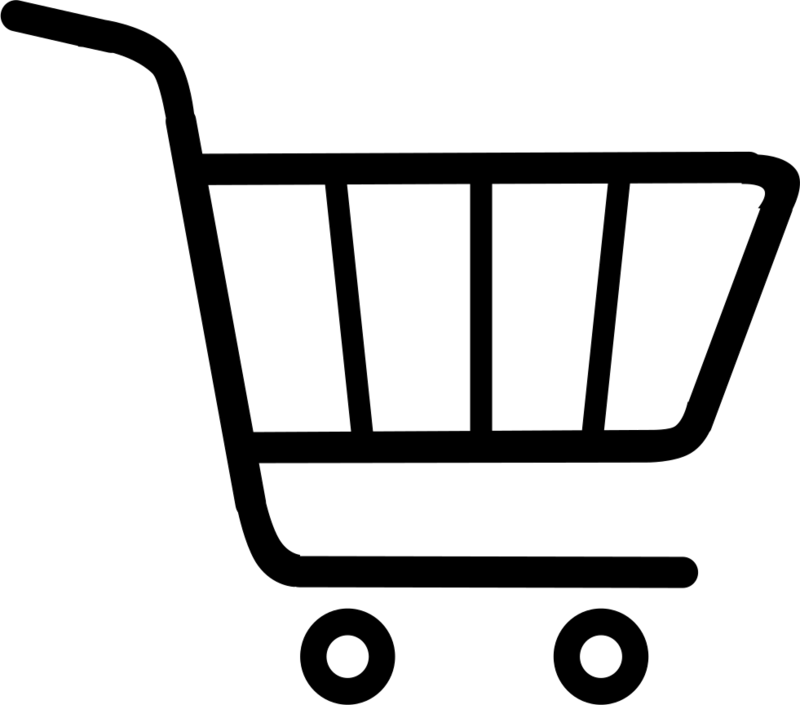 Heated tank and plastic basket delivers Superior Ultrasonic Performance. Processes up to 900 9mm cases in less than 15 minutes. Cleans cases inside & out, including primer pockets.